I'm going to admit that this monitor was an impulse purchase; I was purchasing my components, and was going to go to a different store to pick up a 25" 1440p IPS LED, but decided to get this one instead. It wasn't a mistake. 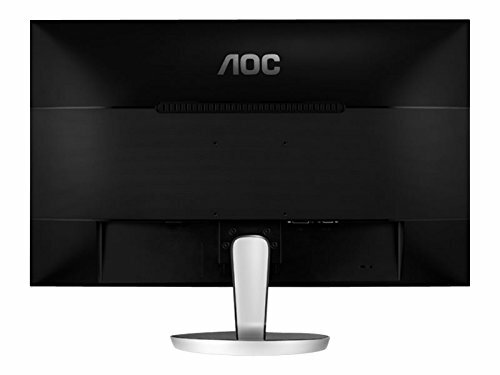 This is a great monitor. Sure, there's only tilt as an option for movement, and its a TN panel...but its bright and has great colour replication. 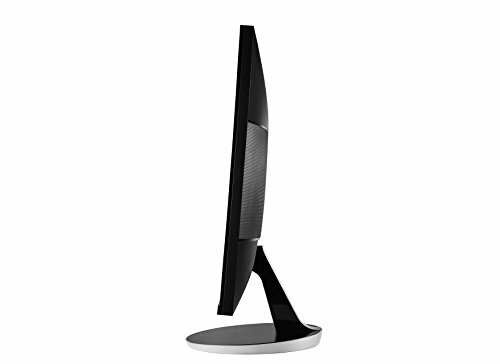 An additional bonus is that it does have a VESA mount point, and 1ms response time, making it good for when I'm gaming. 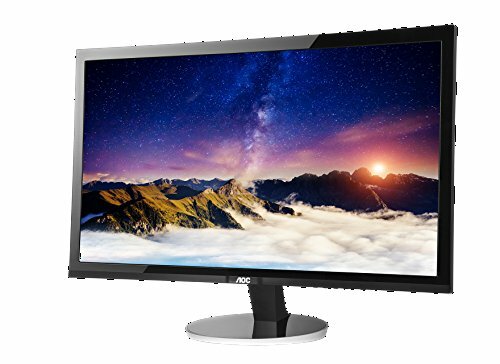 If you're like me, and like to game, but are also looking to do some photos and graphics, this is a decent monitor for those on a budget. 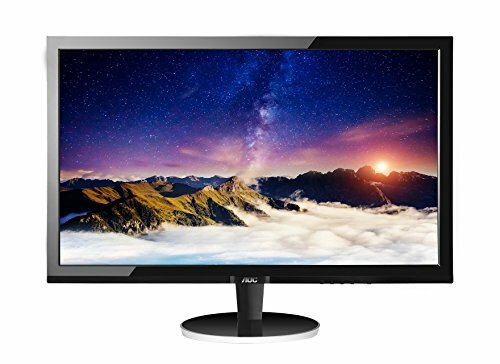 HUGE monitor for it's price. What else can I say it's a huge monitor with great quality.